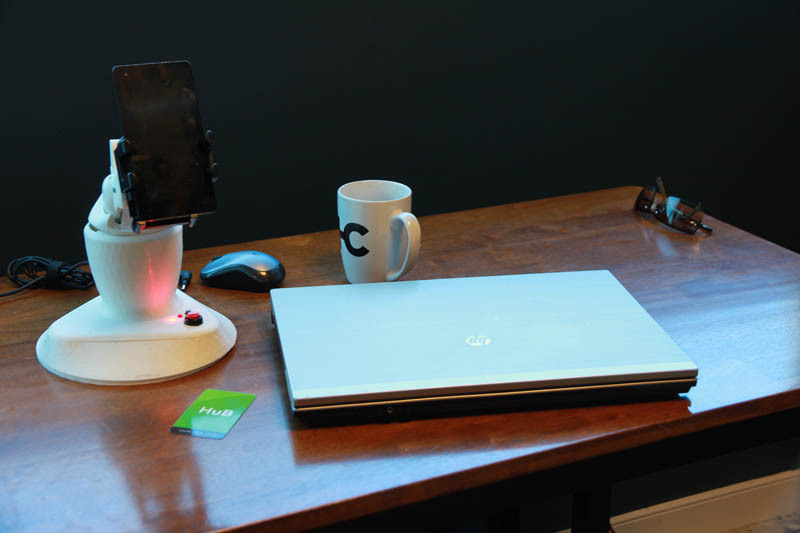 The smartphone telepresence robot was made open to public for schools take advantage. The reason is to encourage young students and makers to create other versions of the device. Other than that, the SelfieBot is still available as a DIY kit. Mobile phones paved the way for technology to improve itself. The front camera of any device changed how people can communicate over the phone or even the computer. Different accessories also accompanied the evolution of phones such as car accessories and selfie kits. With that being said, just last year a Russian-American robotics group named Endurance introduced the 3D printed SelfieBot. 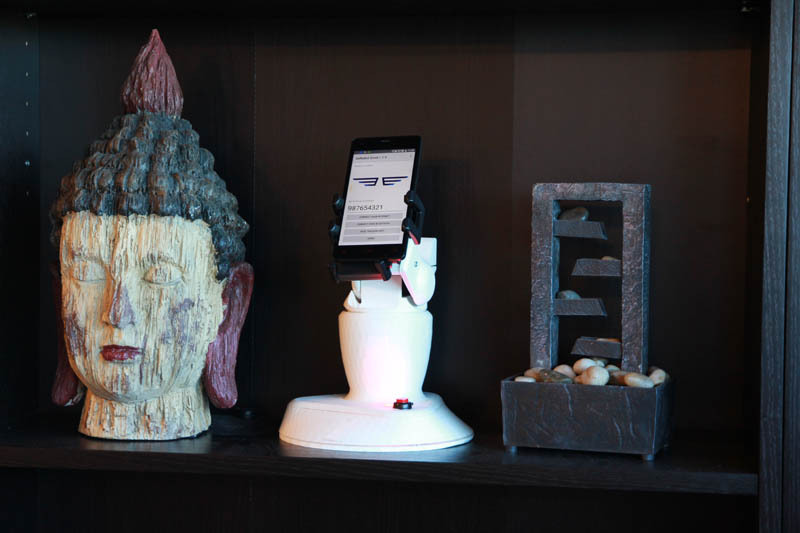 The SelfieBot presents itself as a stand, but there is more to it than a selfie stand for any device. The smart device is capable of transforming any mobile handheld into a biplane rotation of the handset. The 3D printed stand can also track the speakers face by using Google API and the application that comes with it. Also, remote camera orientation, automatic motion tracking, and other features just make the SelfieBot an incredible add-on to any handheld that has a front-facing camera. 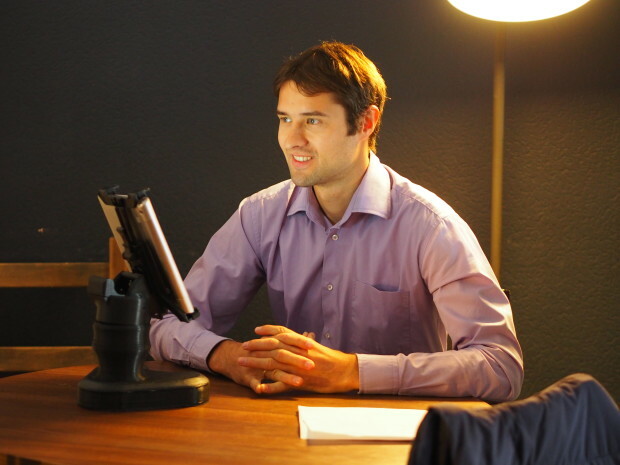 This device is also useful for a broad range of video applications, conference calls, time-lapse videos and more. In line with this unusual device, the Endurance team is finding the SelfieBot useful when it comes to education. While the instrument is still available for pre-orders at $199 which includes the whole kit from the microcontroller mode, Android, printing files, and other components needed to build the SelfieBot. The Endurance is now introducing its product to the community by making the source codes open to the public and especially to educational institutions. While the SelfieBot is still focused on being an excellent product in the market, the Endurance is adding a new agenda to its product, and that is to encourage students in the 3D printing, programming and the robotics of the SelfieBot. According to the company, Endurance can benefit from both building the 3D printed smartphone add-on and sharing the source all for the name of education. Students can now have the chance to replicate and even improve the telepresence robot for a lower price and in that process, the Endurance team can benefit from garnering unique ideas when it comes to upgrades that are presented by the student builders. In line with the updates, the team is also focused on giving SelfieBot some improvements to its iOS and Windows compatibility, wireless charging, IR marker tracking system, improved movement sensors, voice commands and a 6000 mAh external battery bank.